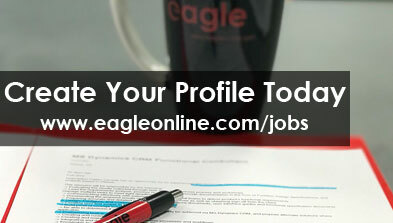 Eagle is currently seeking a Bilingual Project Manager. 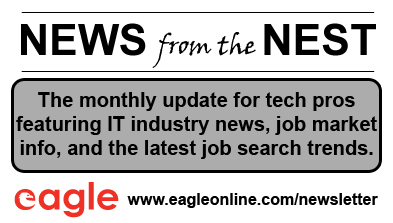 This is a nine (9) month, contract position scheduled to start in April. Working in an Agile environment to support the team in scheduling meeting with vendors, tracking deliverables, coordinating the activities with internal and external stakeholder.